Steven F. Hiss has been an instrumental player in the Land Development and Home Building Construction arena in Central Florida for the past 20 years. 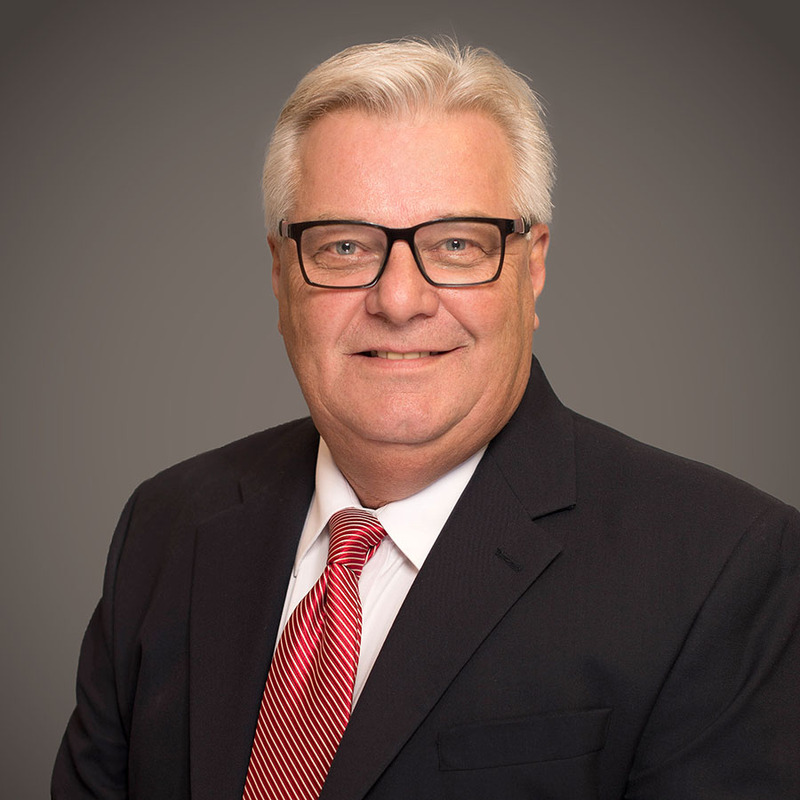 He has served as CFO for several privately held development and building companies, including Greater Homes, Engineered Homes of Orlando, Infiniti Housing and most recently Bellavista Building Group. Hiss’s accomplishments include Acquisition, Development and Construction financing facilities. Restructuring capital under a complex ESOP transaction, and continuing efforts in streamlining and cost control measures designed to exploit profitability without compromising customer service or quality of product delivery. Prior to developing his passion in this market segment, Steven served as Senior Finance VP for a successful banking software developer, Director of Financial Reporting for the Limited, Inc., as well as one if its subsidiary entities, Victoria’s Secret Stores. While serving at Limited, Inc. Hiss traveled to Japan, and successfully listed the Limited Inc. on the Tokyo Stock Exchange in record time. He gained his CPA certification in Ohio while assisting both publicly traded companies (Champion Spark Plug, and Spalding Products), and privately held companies, in focusing on internal financial controls and reporting methods to assist senior management in their growth plans during his 13 year tenure with KPMG. Currently Hiss with partners Dennis Perez and Aldo D. Martin, experienced housing industry stake-holders, is launching Bellavista Building Group. Bellavista will focus on land acquisition, development and new residential construction. Past Member Board of Directors, Engineered Homes of Orlando, Inc.